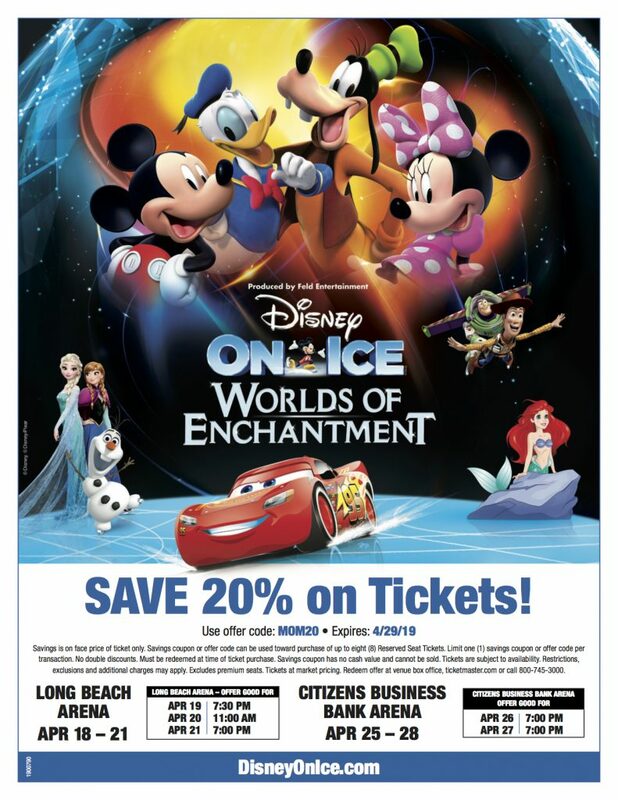 Disney On Ice Presents Worlds of Enchantment! Discount Code & Ticket Giveaway! On the Worlds of Enchantment tour, you can see Lightning McQueen, Mater and the Disney•Pixar’s Cars race across the ice! You can see Ariel dive into undersea fun in The Little Mermaid’s kingdom. Experience the adventures of Buzz, Woody, and the Toy Story gang as they race for home. Join sisters Anna and Elsa, Olaf and Kristoff from Disney’s Frozen as they learn true love comes from within. From wheels to waves, icy wonderlands to infinity and beyond, your family’s beloved Disney movies will come to life…there is something for everyone in the show! The sets are amazing, the music is awesome, the skating is over the top, choreography is even more over the top…its truly a fantastic production end to end! 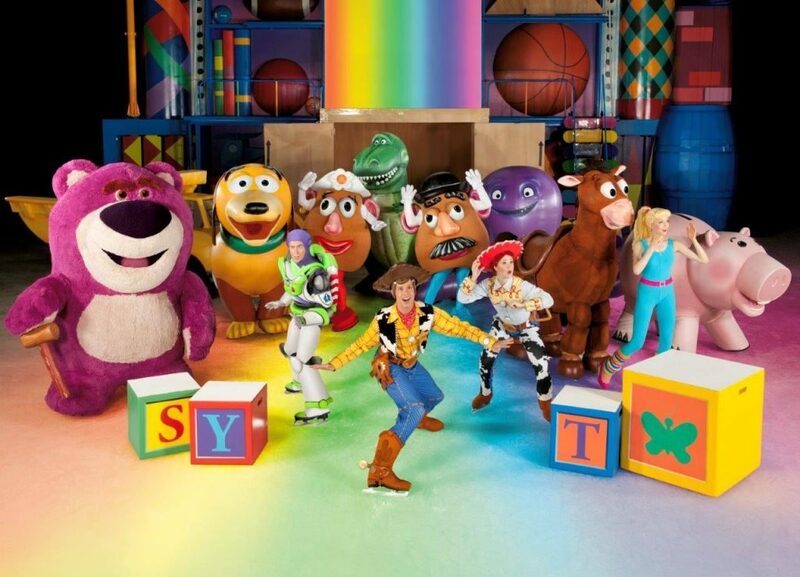 We went to see Disney on Ice last time they were in So Cal, and I’d estimate my kids had seen about half the movies in the show…and my boys loved every single minute of the show! It did not matter to them in the least! I’m so excited they are coming back, my boys keep asking to go again! 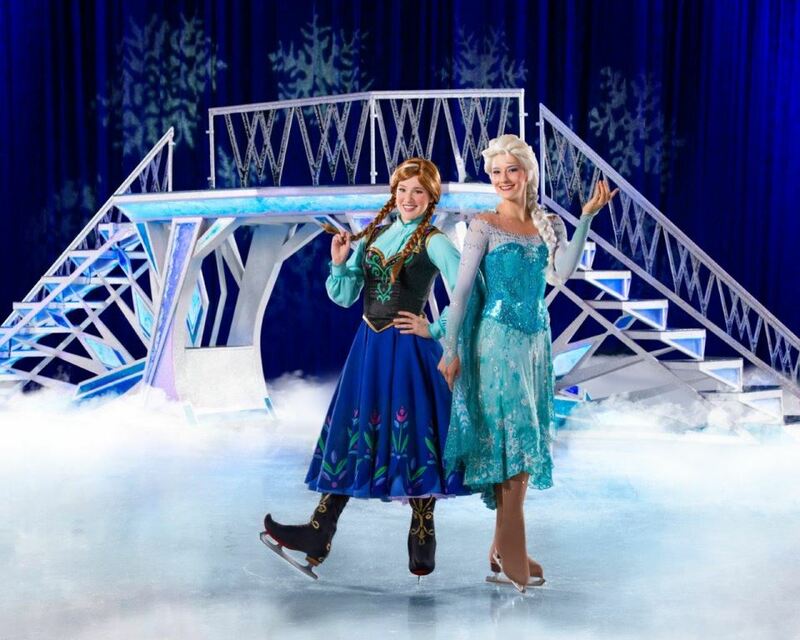 Don’t forget to enter my Disney on Ice 4 Free Tickets Giveaway in Instagram! 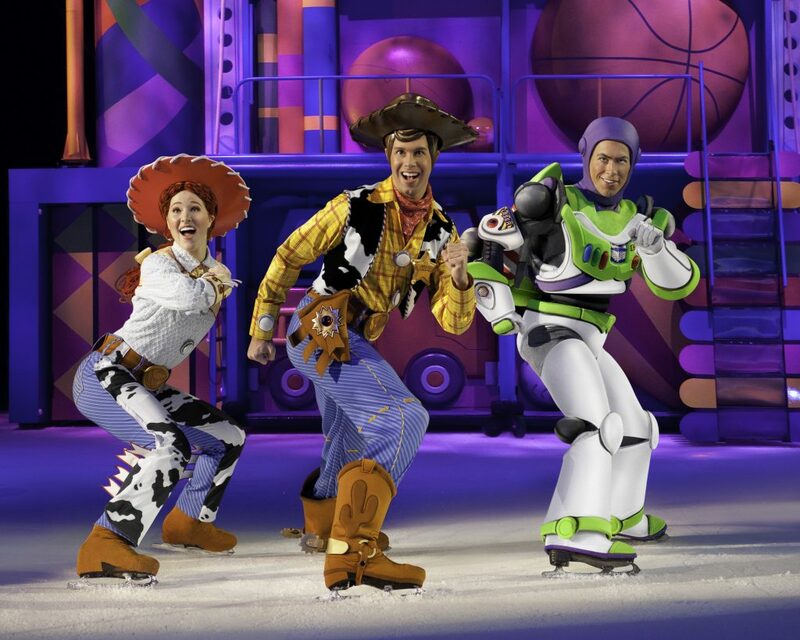 If you don’t win, I’ve still got a great a Disney on Ice Discount Code for Tickets for you! See below. Tip for dressing: Its only about 10 degrees colder than usual in the arena. That means you will want a sweater or jacket…but its not freezing cold like a hockey game. So you can leave the tundra ready coat at home. Costumes for little kids are ok. If you love Disney…follow my Pinterest Board All Things Disney! Love Disney performances? Have you checked out DCappella yet? Let me know if you go! I’d love to hear what you think! This looks like so much fun! We love Toy Story! Ah! So fun! Can’t wait to take my daughter and relive my own childhood memories ❤️ Love the temperature tip because we’re hockey fan and definitely would have overdressed without thinking. 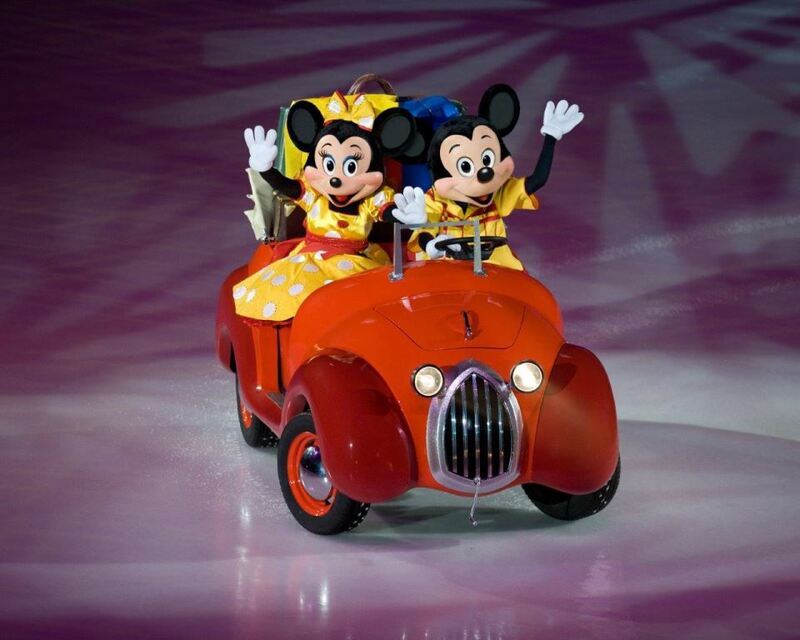 Love love love anything Disney, especially when they have their characters on ice!!! Great family entertainment and you can bet I’m gonna see if I can win those tickets! My 4 year old would love this. She enjoys everything disney. How old are your boys? I’m wondering if I should try and take mine too. Mine are 5 and 6. Yes, 4 is the perfect age. I think 3 and up – its very fun, I genuinely enjoy it! These look amazing!! I would love to take my grandchildren to see a live show like this. Toy Story is my grandson’s favorite movie!